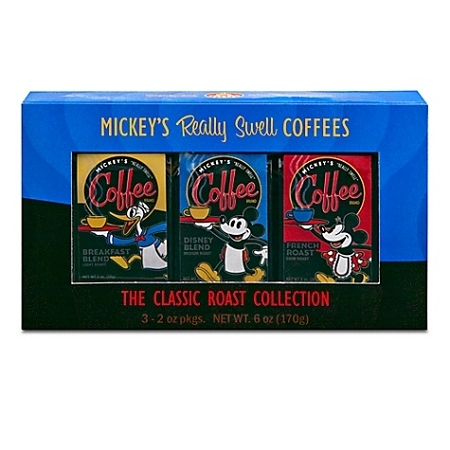 Disney Coffee Gift Set - Mickey Mouse Classic Collection -- 3-Pc. 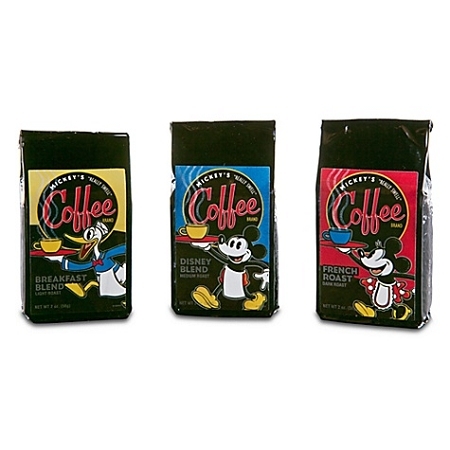 Enjoy our delicious blend of classic roast coffee flavors and Mickey Mouse that'll add wake up fun to your day. 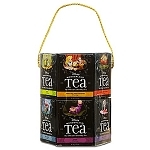 This Mickey Mouse Classic Coffee Collection Gift Set features 3 individual coffee blends made of choice 100% Arabica beans.